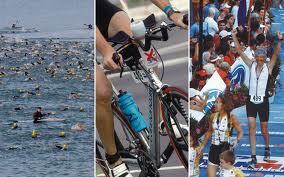 As difficult as it may seem, ANYONE (including you) CAN do a triathlon! You can compete in a relay, participate in a team by performing one, or two of the three sports, with one or two other teammates. 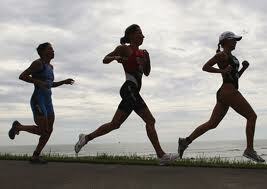 You can also compete as an individual, participating in all three sports. 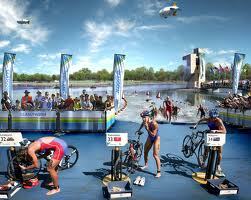 Some races even have an aquabike option for the swim and bike only, and let's not forget about duathlons too (run-bike-run)! 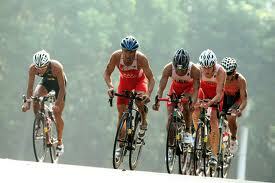 There are also beginner triathlons with shorter distances. When you first start this challenging event, it's all about finishing! Getting started is simple. 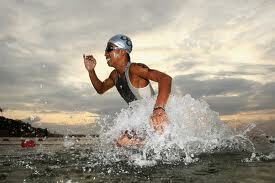 Just begin swimming, biking and running. As easy, as this is to get going, the off season and the time for base building and foundation training are crucial. Specificity in your training program can and will come later. 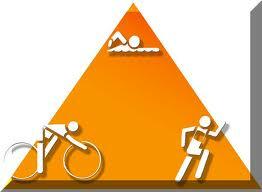 You ask, "why triathlon?" I think your question has been answered. Good luck and Godspeed!